In continuation from my last post, let’s examine the next set of challenges in conducting internal investigations through a HR lens. Reacting to fires and juggling competing priorities simultaneously was often the name of the game in Employee Relations. This reality impacts the investigation process as many organizations simply don’t have the time or dedicated resources to perform this critical function effectively. When HR is expected to conduct time-consuming workplace investigations on top of existing workloads, things are likely to fall through the cracks. This is often the issue. In the rush to “just get it done”, planning becomes an after-thought, shortcuts can be taken and premature judgements made in place of objective facts. This in turn compromises the quality and thoroughness of the internal investigation and at worst, a false finding can be made exposing the employer to potential lawsuits down the road. Employers should assess workload capacity when complaints arise. Explore opportunities to re-distribute and re-prioritize work to help remove operational barriers so that a thorough and objective investigation can be completed. If that is not possible, outsource by hiring a neutral 3rd party investigator who can off-load your internal resources. Are the policies consistently followed? Are employees and managers trained on their respective responsibilities? Is everyone aware of the reporting procedure and how the complaint process works internally? The answer to these questions is commonly NO. Without clear procedures to operationalize the policies and have it widely communicated and understood by all staff, Ontario employers remain non-compliant with the Health and Safety requirements of Bill 168. I’ve also found that certain policies can hinder the investigative process. An example of that are policies that allow anonymous complaints to be filed. They are common in whistleblower type situations, however when these same policies are applied to sexual/personal harassment type cases, it can handicap the investigation from the outset. This is especially problematic where the evidence is limited to a “he said-she said”, and an individual’s identity can be ascertained directly from the allegations made. From an investigator’s point of view, it is extremely difficult to get to the truth of a matter without disclosing specifics. From another angle, by protecting a complainant’s identity under such policies, fairness in the investigative process is sacrificed. Withholding names and details of the complaint to avoid identity disclosure compromises the respondent’s ability to defend the allegations in a fair and meaningful way. 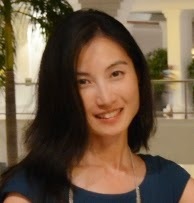 As a result, a perception of unjust treatment can prevail which can cause the investigation to be challenged as biased. Have policies in place and ensure associated procedures are understood by all and consistently applied. To conduct a proper investigation, anonymity and complete confidentiality is not feasible. This should be made clear to all parties of an investigation at the outset and internal policies that conflict with the foregoing should be addressed. Procedural fairness is usually a term that is unfamiliar to employers unless they are unionized or have gone through the legal system in the past. As such, building transparency into the investigation process to ensure fairness and objectivity for all parties is usually lacking. Investigations can be disruptive to a workplace as it is. But when parties are left in the dark on top, it only makes matters worse and breed mistrust in the process. This increases the chance that investigation findings are challenged due to perceived unfairness. On the complainant’s front, management's failure to keep them in the loop might also cause them to think no action was taken by the company even when the opposite is true – these are the area where risks lie. Review your existing internal complaint procedures to integrate transparency wherever possible. Do communicate and provide clear instructions on what to expect in the process, the approach undertaken and close the loop with the parties so no one is left hanging. 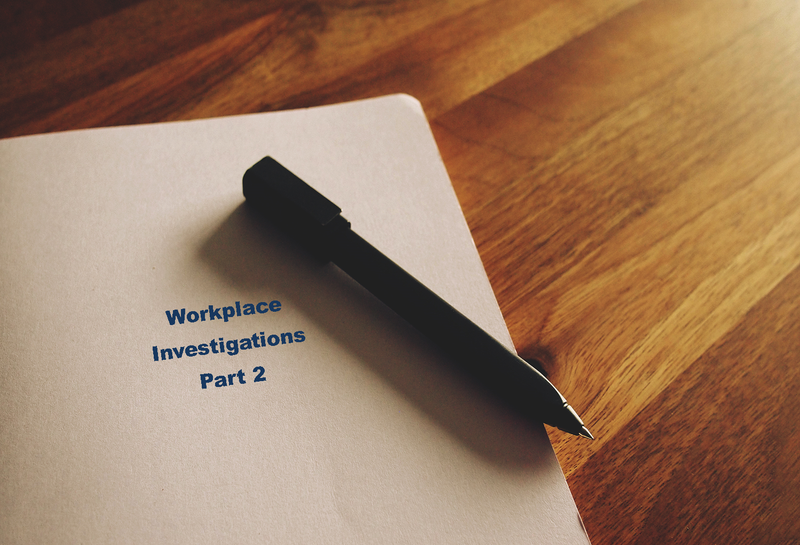 Employers need to be mindful of the key challenges that exist with conducting in-house investigations as I have shared in this blog series. More and more sexual harassment complaints are surfacing according to recent media coverage on the RCMP and the Canadian Military. This trend is on the rise and employers would be wise to examine their current internal practices to reduce their risks in this area as mistakes can prove costly. In July’s blog, we will dive deeper into the next set of risks. Be sure to check back then for the final part of this series. Please note the content shared in this blog post is for general information only and does not constitute legal advice.